Did you miss me yesterday? 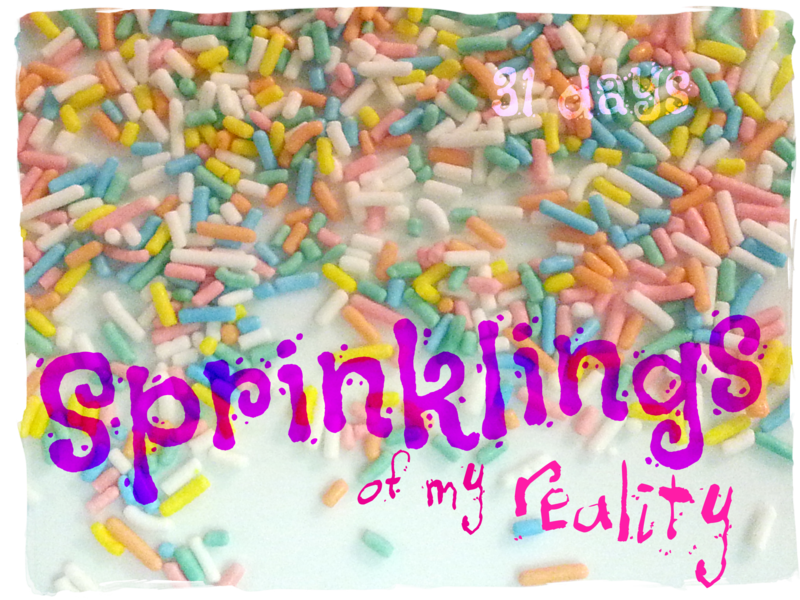 I hope so and yes I failed my challenge of 31 days of blogging, but it was all for a good reason. The reason- Kiddo. She looked at me last night and said “ah do you have to blog? I want to just snuggle.” Done deal. 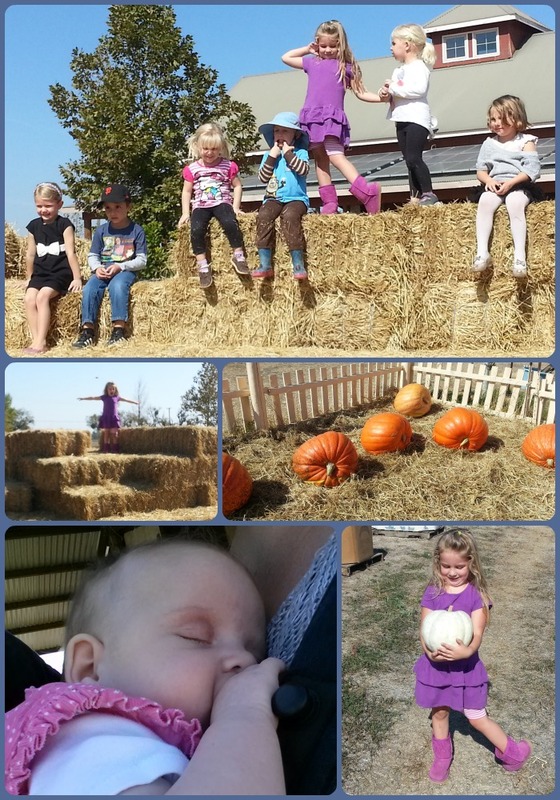 Today we went to our favorite pumpkin patch- Bishops Pumpkin Farm. It’s one of those places that is magical and full of autumn fun. 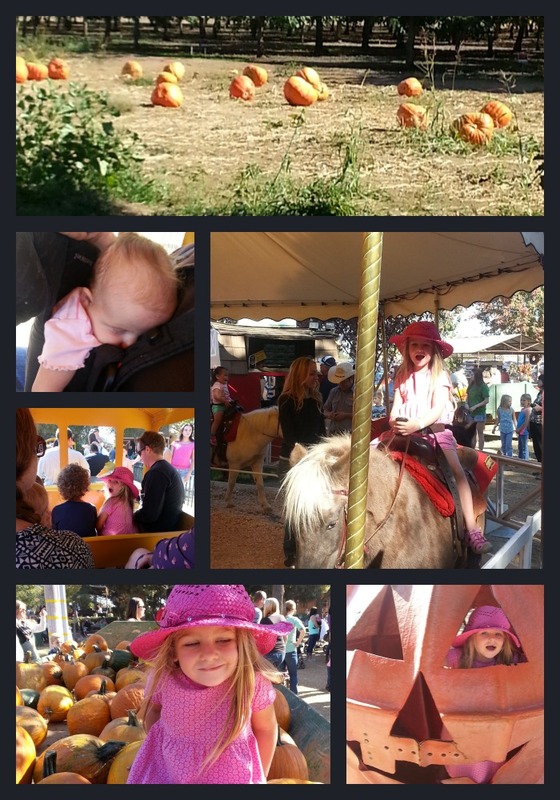 We met up with some wonderful friends along with hundreds of others who thought today was a great day to go to the pumpkin patch. And you know, even though it was crowded, it was a wonderful day. 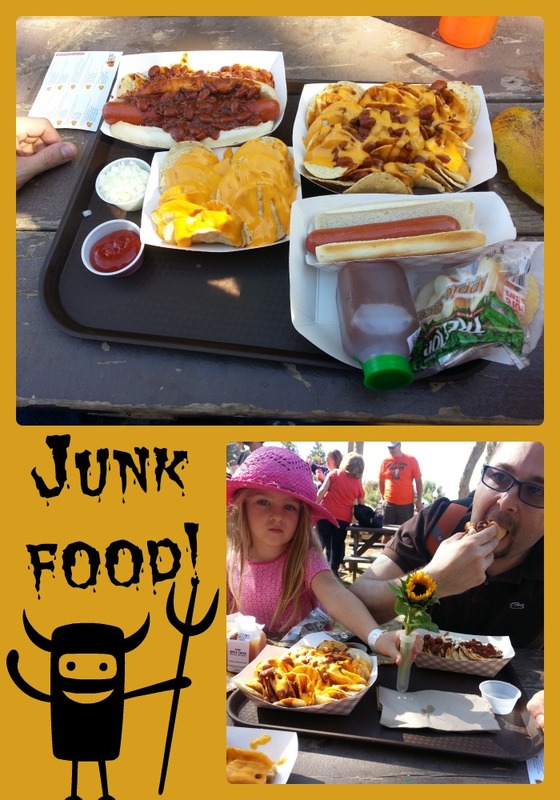 We even scarified our tummies for some junk food. We are paying for it now of course. It’s not fun when our vegan tummies experience normal junk food. Was it worth it? For the memories yes! I think my favorite part of the farm is the sunflower labyrinth. It’s a calm spot of the day and you can pick sunflowers along the way. We are happy to be home and out of the hot sun. One day it will cool off here, I am so ready for the cold weather! 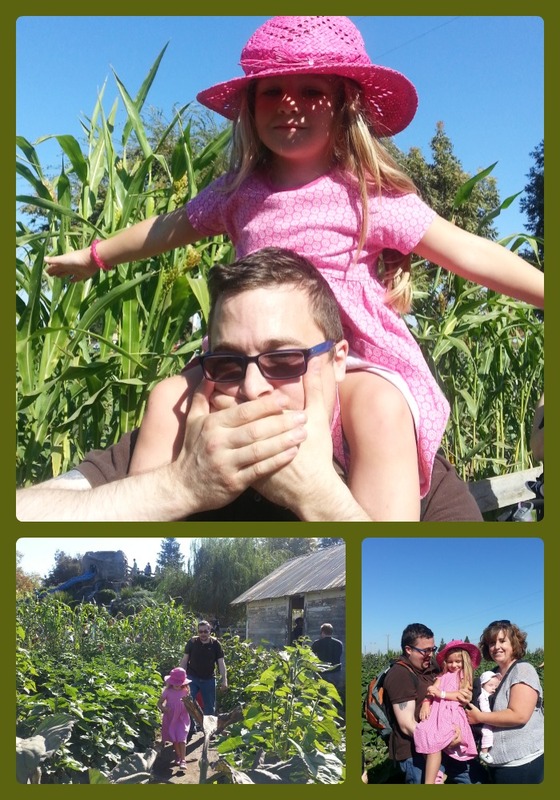 I do not really know why, but I love going to the pumpkin patch. 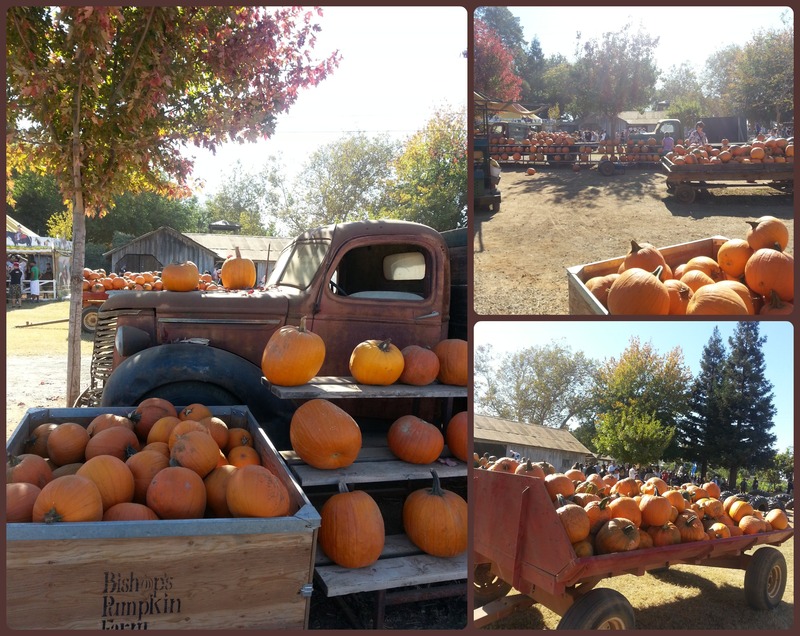 Every year I look forward to the day; the crisp air, the colors of the pumpkins against the green leaves and mud. It all makes me happy. Today we met some friends at one of the local patches. The air wasn’t crisp at all- it was pretty stinkin’ warm. It was a beautiful day. How funny is it that Kiddo is posing in the friends pic… classic kiddo. She wants to be on stage or tv. She actually cries about it once a week: “why am I not on stage yet? it’s just not fair!” It does throw us for a loop, not sure what we are going to do about it. Hopefully she will fall in love with Shakespeare and not pole dancing. (I only say this because Kiddo loves to dance on tables with the spot lights (flashlights) shinning on her. Oye! Of course there is a barn here with adorable baby animals. I love the baby goats, they where so cute. 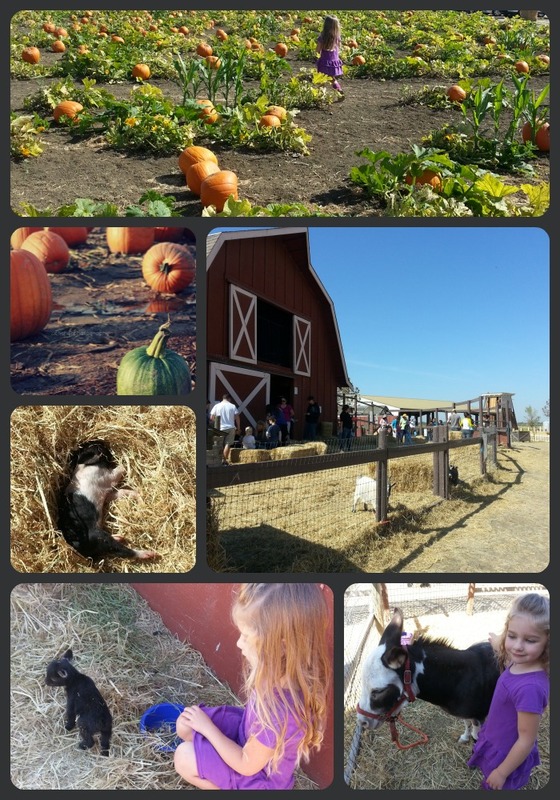 Kiddo, of course, wanted to pet the chickens…my worst petting animal nightmare. I let her though, I stayed outside of the chicken stall…can’t handle it. Lots of hand sanitizer later…it was all good. I know we will be visiting at least once more before Halloween. It was a great way to spend a few hours with my girls and friends.